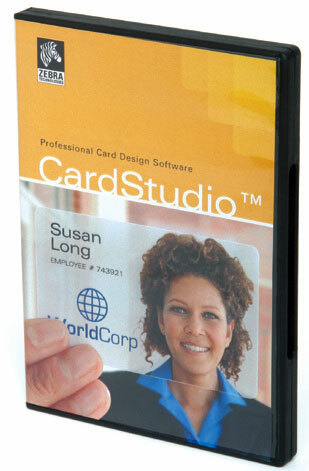 Zebra ZMotif CardStudio is an easy-to-learn, easy-to-operate professional card design and card issuance software suite. Whether you're creating simple or complex designs, ZMotif CardStudio offers a version for every application with three editions: Classic, Standard and Professional. Compatible with all current and legacy Zebra card printers - including both direct-to-card and retransfer - ZMotif CardStudio makes designing, encoding, printing and connecting to databases fast and efficient. And the option to print via Direct-to-Printer (D2P) technology optimizes print quality and ensures seamless design and card encoding. The Zebra P1031813 is also known as ZEB-P1031813	.